The Canadian Language Museum (CLM) is about to host a multi-media celebration of oral and written Yiddish, called “Yiddish Spring”. Berlin-based composer and trumpet player Paul Brody has created a sound installation for the CLM based on the voice-melodies of Toronto Yiddish speakers. It will feature a variety of events, including Paul performing with the Semer Ensemble and The Other Europeans, among others. 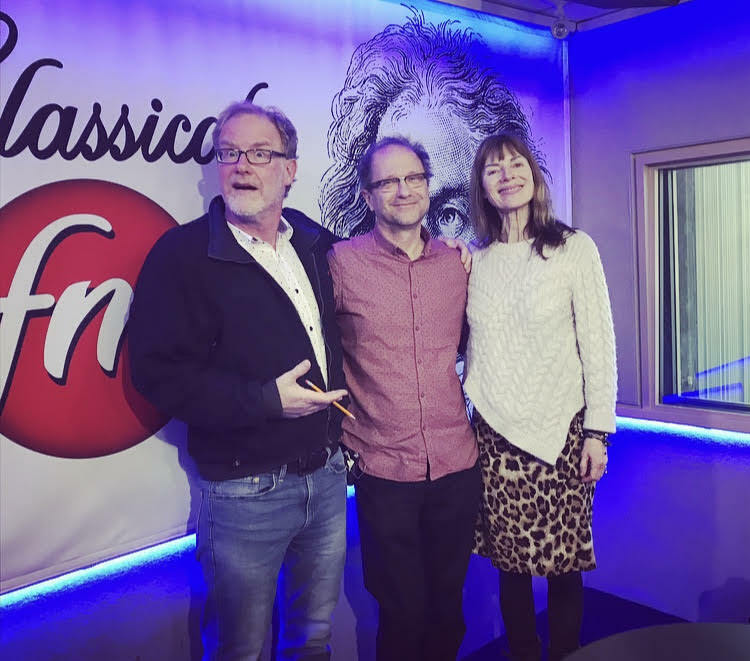 Paul swung by the station this morning to chat with Mike and Jean of “Classical Mornings” about “Yiddish Spring”, a three-month showcase (April to June) of Yiddish culture launched by Ashkenaz. The event opens on Thursday and runs until June. Tickets here.